Don Valley Village is a neighbourhood in the north end of the city. It is situated between Highway 404 to the east, Sheppard Avenue to the south, Leslie Street to the west and Steeles Avenue to the north. This community is a low to middle income neighbourhood. The people here are hard-working, grounded, tolerant, accepting, and of all ethnic backgrounds and cultures. Its streets are lively at any time of day, which highlights the welcoming nature of this place. It is a city within a city that is self-contained and self-reliant. The majority of the houses and apartments in Don Valley Village were built during the 60's and 70's. The housing here consists of a large selection of condominiums, condo townhomes, apartment buildings, and houses that range from detached, semi-detached, and split level . The majority of the high-rise rental buildings are focused along the southern border of this neighbourhood. 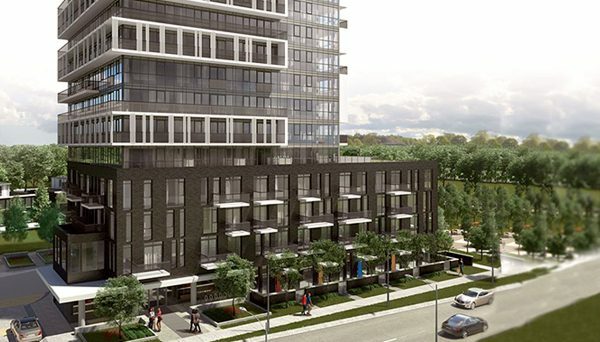 Don Valley Village largely features condominiums, accounting for 41% of sales, accompanied by detached houses at 31% and condo townhouses at 20%. 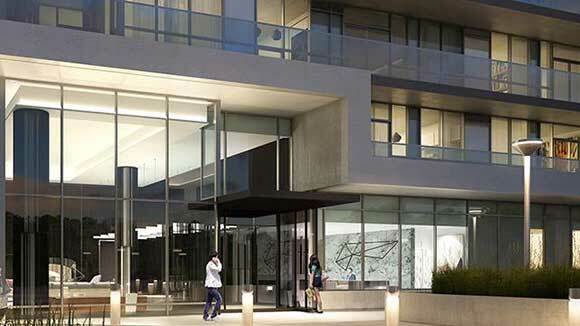 Condominium apartments are the most common trend and the majority of properties have three bedrooms. The common home price in Don Valley Village over the last year was $822,888, an increase of 23% over that time. The cost for a newly constructed condominium over the past year was $514,590 as compared to the average freehold home at $1,347,416 during the same period. Motorists can easily get downtown via the Don Valley Parkway, which is conveniently located off Finch and Sheppard Avenues, as well as Highway 401. Residents in the area are well served by public transit. Bus routes on Sheppard, Finch and Steeles Avenues, provide an immediate connection the Yonge/ University subway line. Victoria Park and Don Mills buses shuttle their passengers to the Bloor/Danforth line. 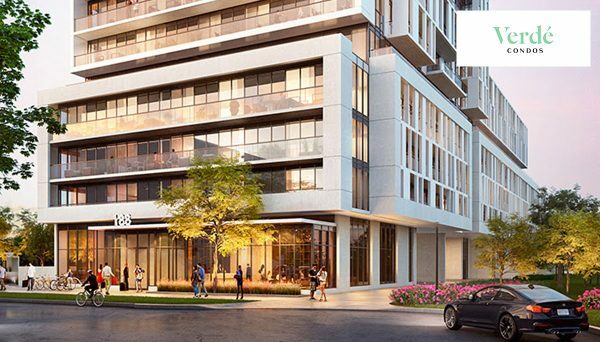 Don Valley Village is a bustling neighbourhood, which sees a fair amount of pedestrian traffic due to the high density of condominium complexes, parks, schools and department stores. The overall feel of the area is spirited and vibrant. More than fifty percent of the populace in this neighbourhood falls between the ages of 25-64 years, but there is also a considerable contingent of seniors aged 65+ years. There is a large concentration of first generation Canadians of Chinese, Iranian, Arabic, South Asian, Korean, Filipino and Caribbean descent, whose average family incomes range from $20,000-$60,000 yearly. It is home to approximately a dozen schools and parks making this a great place to raise a family. This neighbourhood is also home to Seneca College, located on its northeast corner. This post secondary education facility offers programs at the baccalaureate, diploma, certificate, and graduate levels. Landmarks include Fairview Mall, one of Toronto's largest shopping centres. It has been recently remodelled, and it includes over 150 stores, as well as medical and professional offices. There is also the highly respected North York General Hospital, a public library, and the Cummer Park Fitness Centre, which is one of Toronto's largest municipally regulated recreational facilities. 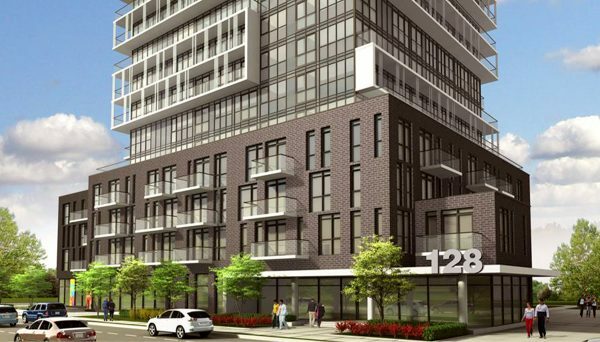 Many new condo buildings are popping up adjacent to Don Mills Station. The completed buildings loom over several sales centres for those still under construction. 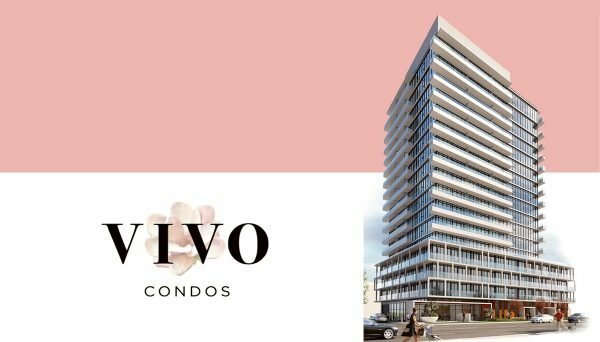 The average home price in the area is considerably low, especially when compared Downtown Toronto, yet it still enjoys all of the urban amenities and conveniences Torontonians have come to rely upon. This area is certainly worth a second look for buying and investment opportunities.